Hugh Jackman embodied the character of Wolverine for a record-breaking 17 years as part of the X-Men movie franchise, but the role has been up for grabs since he bowed out of the series in his critically acclaimed swansong Logan last year. As the hunt for the next Wolvie continues, big names such as Tom Hardy and Scott Eastwood have been bandied about, but to date, no one’s been chosen for the job. 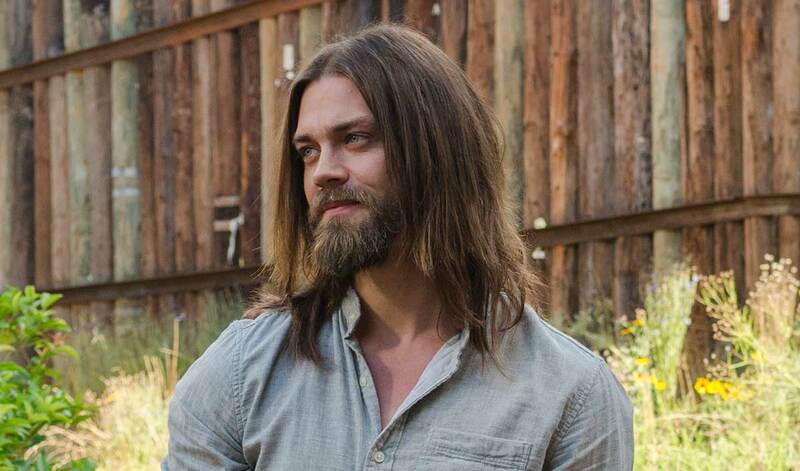 Now, we can add one more to the list, as British actor Tom Payne – most well known for playing Paul “Jesus” Rovia on The Walking Dead – has put his name forward. He’s clearly a fan of the comics, too. When revealing his dream role to TVGuide, Payne said that his 5’7″ stature gives him an advantage to play Wolverine over taller actors as he would be a fairly close match to the famously short character on the page. As Payne points out, the 6’1″ Hugh Jackman was actually a poor fit for the part in terms of perfectly matching the physique of the comics character. Fans with long enough memories will recall that the Australian star wasn’t initially a popular casting choice for this exact reason. However, once he got to prove himself in 2000’s X-Men, his critics suddenly hushed up. When it comes to recasting Logan, the next portrayal could hue much closer to the comics version. Particularly, that is, if Disney’s acquisition of 20th Century Fox goes through and the rights to the X-Men universe return to Marvel Studios. The MCU has always paid homage to the comics, so at the very least, we’d expect any version of Wolverine in the franchise to finally wear the classic yellow suit. As for Tom Payne, well, as he waits for the call to get the chance to don a pair of Adamantium claws, we can continue to catch him on The Walking Dead every Sunday on AMC.